A federal grand jury has indicted two men authorities say are responsible for emailing hundreds of bomb and shooting threats as well as shutting down a Long Beach business’ website for three days, the Department of Justice announced Tuesday. FBI agents on Tuesday arrested 20-year-old Timothy Dalton Vaughn of Winston-Salem, North Carolina. The second defendant, 19-year-old George Duke-Cohan from the United Kingdom, is already serving time in a Britain prison for targeting an airliner in a hoax threat, but is named in the 11-count indictment. 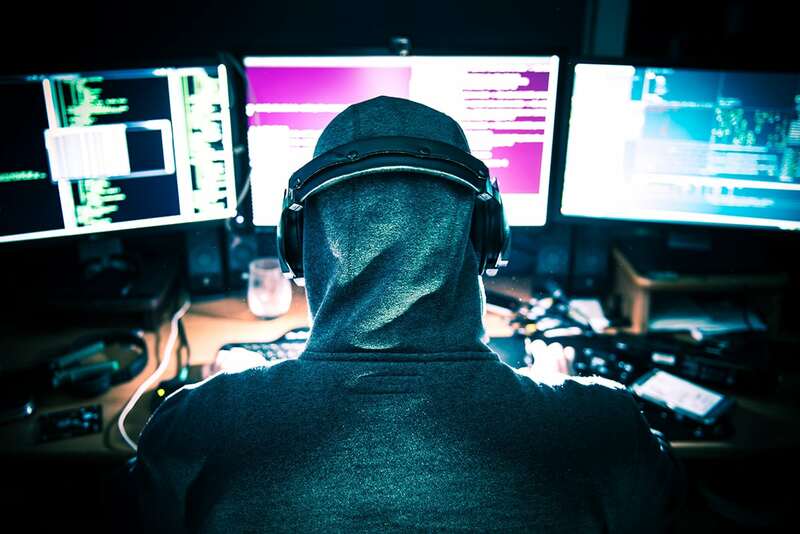 The indictment alleges the two are part of a worldwide collective of hackers called Apophis Squad who send emailed shooting and bomb threats to schools, make threatening phone calls and crippling websites. 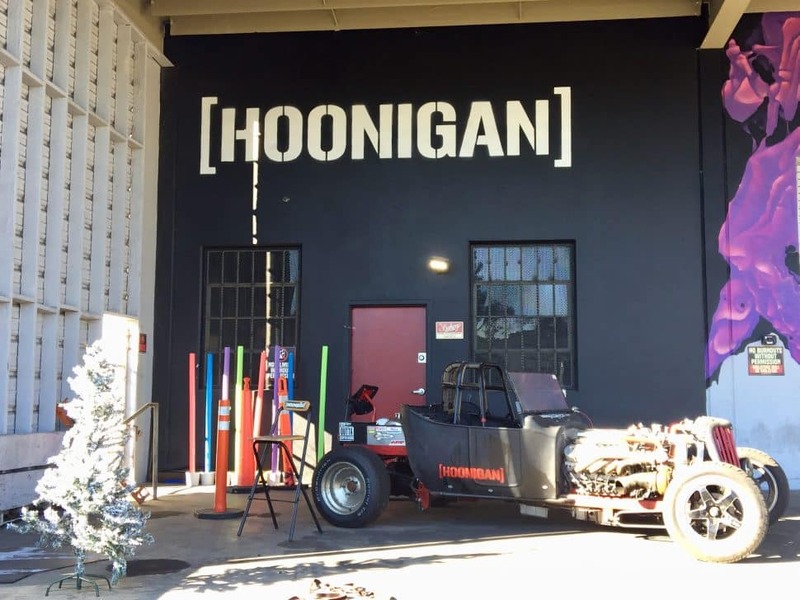 According to the indictment, Vaughn on Jan. 14, 2018, hacked into the servers that hosted the website for Hoonigan, a Long Beach motorsport company, and effectively shut it down for three days, demanding the payment of 1.5 bitcoins in the first 24 hours and 2 bitcoins after. At the time, one bitcoin was worth a little more than $13,500. They also threatened to release all of Hoonigan’s customer’s information, according to the indictment. The attacks cost Hoonigan $5,000 in losses. On Jan. 15, 2018, Vaughn bragged in a chatroom that he had crippled the business, the indictment said. The other nine counts outlined in the indictment revolve around emailed threats of bombings, shootings and other violent attacks to schools in the UK and US, including Los Angeles and Orange County schools, according to the indictment. Vaughn and Duke-Cohen are also accused of calling the FBI office in Omaha and threatening to bomb Los Angeles International Airport. The indictment said Vaughn bragged about the threats many times in chatrooms, saying they had “hit” more than 2,000 schools in the US and 400 in the UK. Duke-Cohan also posted on Twitter that the group takes “requests” to cause school lockdowns and evacuations through emailed threats, the indictment said. Vaughn and Duke-Cohan are charged with with conspiracy and eight additional felony offenses, including making threats to injure in interstate commerce and making interstate threats involving explosives. Vaughn is also charged with intentionally damaging a computer and interstate threat to damage a protected computer with intent to extort. If convicted of all 11 charges, Vaughn faces a maximum sentence of 80 years in federal prison. If Duke-Cohan is convicted on all nine charges against him, he faces a max sentence of 65 years in federal prison.